Wollaton Hall and Deer Park hasn't added an introduction yet. 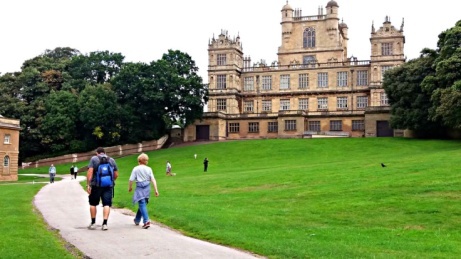 Have a Tour for just £5.00 here at Wollaton Park! 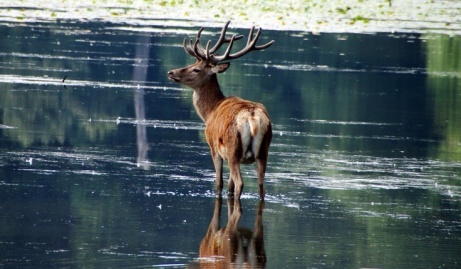 Come and visit Wolloton Hall and Deer Park this summer!